Throwback Thursday!… because TREK is next session! 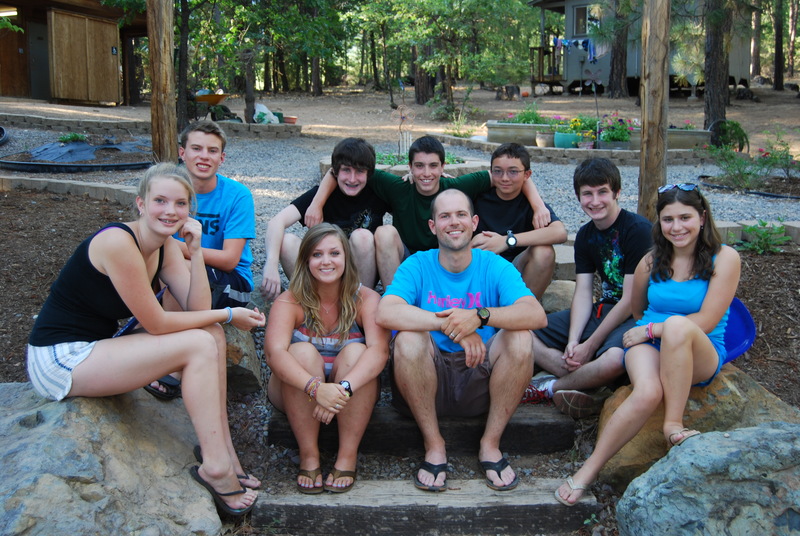 I can say that the Trek program at Coppercreek has been a life changer for me, again and again, over the past 8 years. 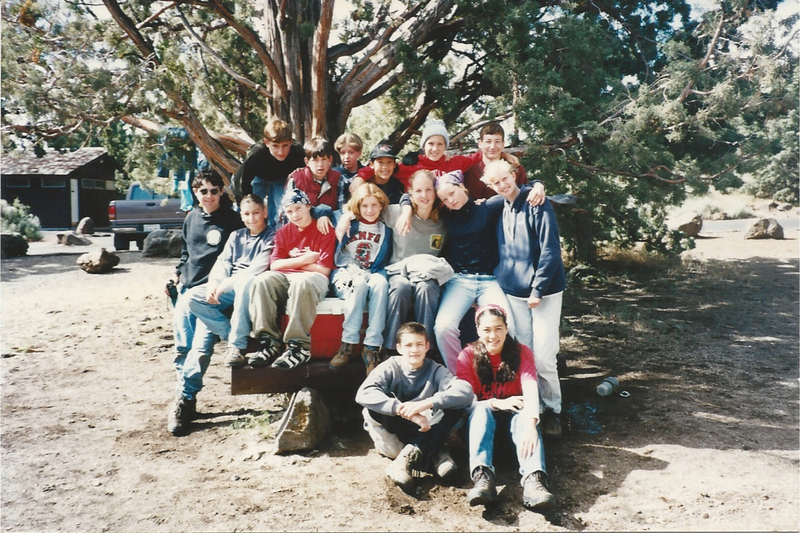 I first did Trek as a 15 year old high school student. I returned to the program in the summer of 2012 and the summer of 2015 will be my fourth year directing the program. It’s hard to put into words exactly what this program is and why it is so great for adolescents, so I will start with some basics. 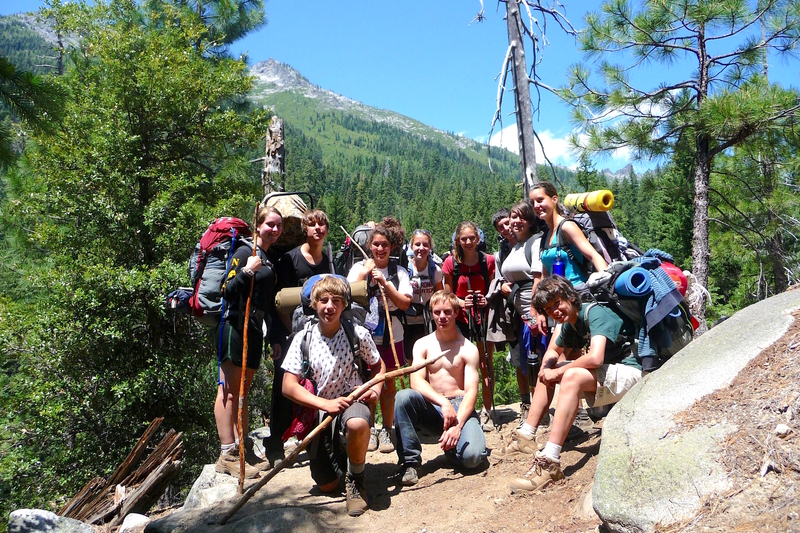 The Trek program lasts two weeks, and we get started right when our Trekkers arrive. The first night the entire group spends time going over the itinerary for the next two weeks, some outdoor survival and comfort basics, and generally getting to know one another and our diverse backgrounds. The following day is committed entirely to prepping for our first adventure to the Lava Beds for caving. 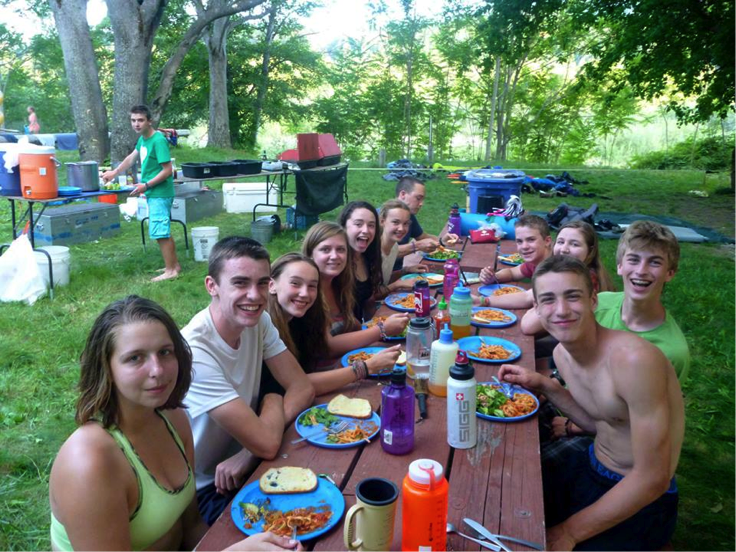 We play team building games, learn about backcountry cooking and create meal plans, and gather and pack equipment. We spend the next couple of days caving, swimming and rope jumping at a hidden water hole, and checking out waterfalls. 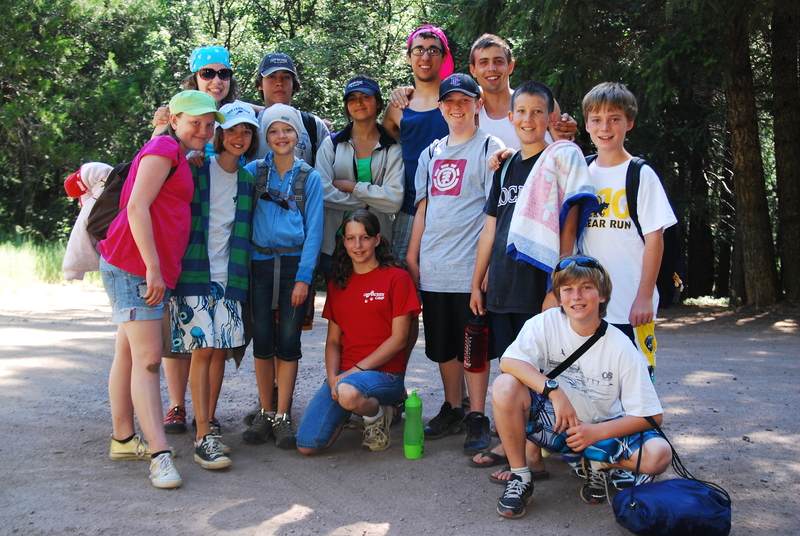 Trekkers return to camp for the dance on Friday night and quickly turnaround and leave the next morning. 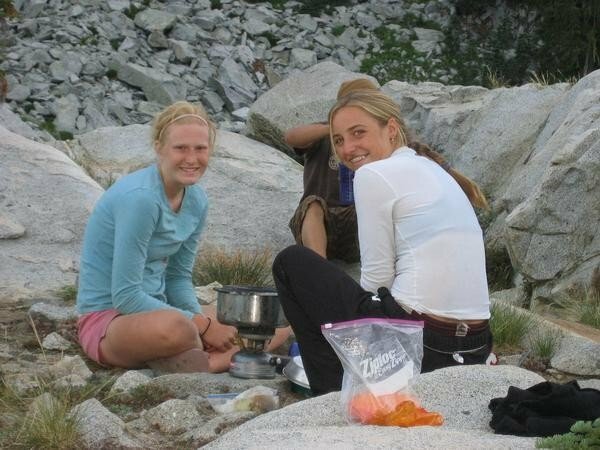 We spend four days backpacking, hiking, and swimming in alpine lakes and creeks. 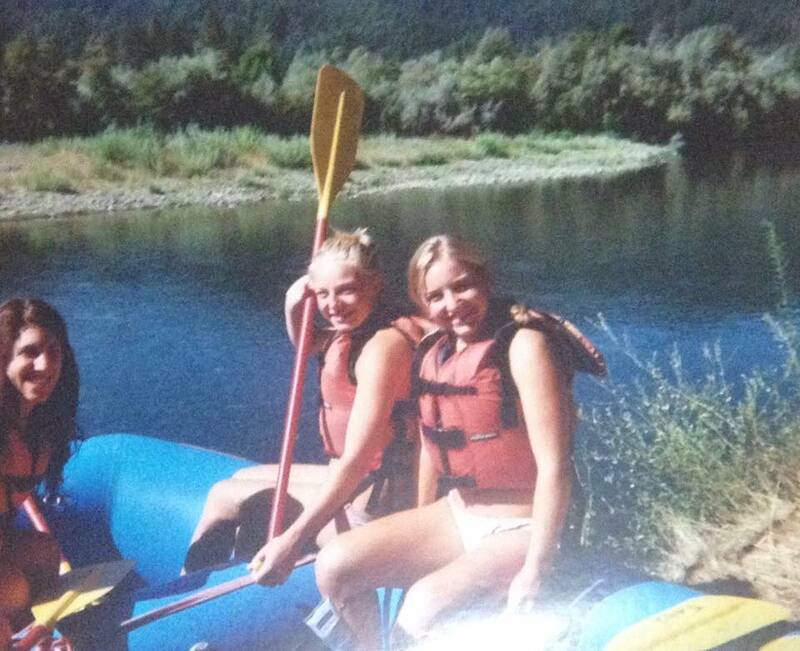 Once out of the backcountry, we embark on a quick two days of whitewater rafting to relax and wrap up our adventuring. The Catacombs cave, an infamously long cave that Trekkers spend anywhere from 4 to 6 hours in, is an experience that solidifies the group and creates a family. Being in spaces that small, dark, and cold for that amount of time brings a new realness to any group or individual. When we backpack, the whole team must depend on one another to carry supplies for the group. Without even one person being a good team player, the group falls apart and efficiency drops. Trekkers learn what it means to truly be needed as part of a team. Although I try and make Trek sound like all fun and butterflies, there are daily (sometimes hourly) challenges that these teens face. When they keep running into dead ends in the caves, or the food won’t all fit into the bear bag, or even when a teammate is struggling physically or mentally, Trekkers have work to together to solve problems and be successful. Although counselors are always there to help and supervise, we try and leave as much responsibility as safely possible on our Trekkers. Trekkers leave the program with a new family of friends, a newfound confidence in themselves and an ability to be sufficient in both a group and individually. Trekkers learn that they can survive without their videogames, iPhones, and even daily (or weekly!) showering. Evenings are spent playing games with the entire group, telling jokes, and learning outdoor skills, not in front of the TV or on Facebook messenger. 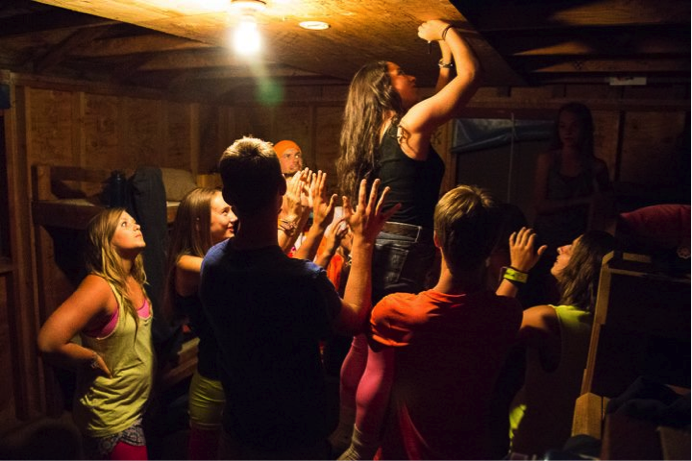 Taylor Krug: Trek was an amazing experience for me. It was so much fun, even if it was challenging at times. It let me explore my love for the outdoors, while making lasting friendships and living those one of a kind stories I’ll probably still tell when I’m eighty. Those eleven or so other people that you acquaint yourself with on the first day immediately become your family. Even if you already knew them, a new kind of closeness develops as you have only them to lean on throughout all of the trekking adventures. Friendships form between people, who, if they all came from the same place, probably would have hardly even crossed paths. Trek shows you how to act in frustrating situations, and how all of your trek-mates do, too. One of the most epochal moments for me in Trek was overcoming my claustrophobia. I came into Trek knowingly afraid of going caving underground, and when we entered the cave, I definitely remember wanting to do nothing but turn and leave for the first half hour. But, everyone is there alongside you and they will help you through it, and by the end of the caves I would have gladly done it again. I will never forget the people and adventures of Trek. Emma Goodman: Trek has completely changed the way I have seen myself. It has made me into a stronger more independent person. You truly find your true self and the others around you because this program is all about working with people and seeing your true personality not judging by looks. 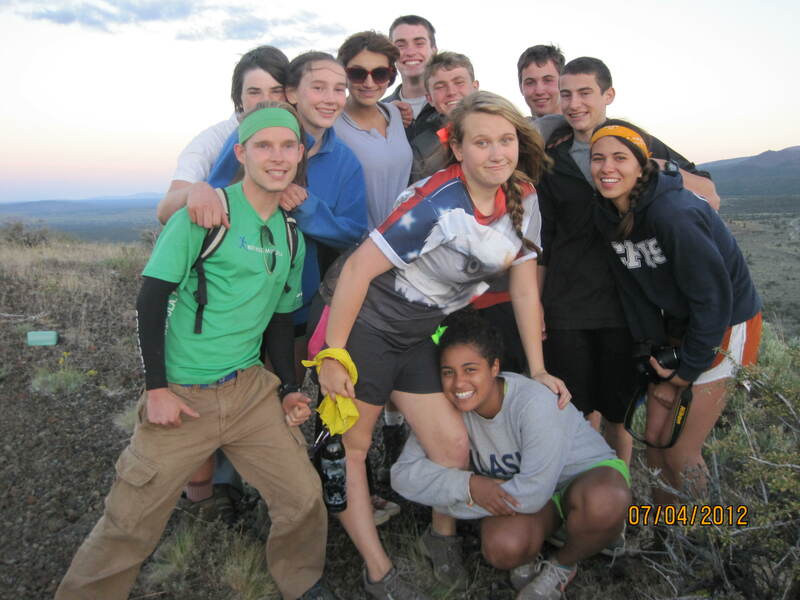 Casey Astiz: Trek was an amazing experience, one that is very hard to describe. 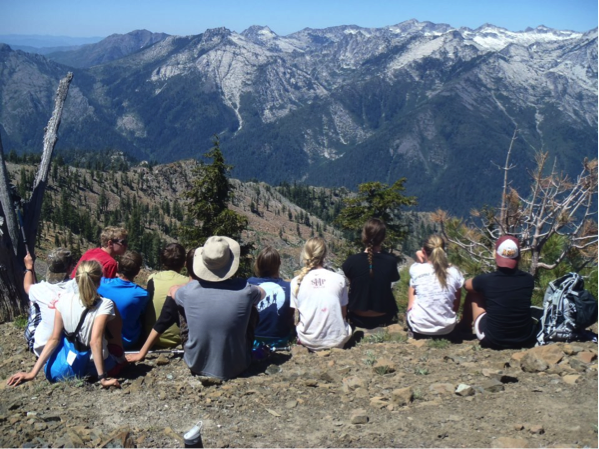 To someone that hasn’t gone on Coppercreek’s Trek program, it seems like your typical outdoor backpacking trip when in reality it’s so much more. 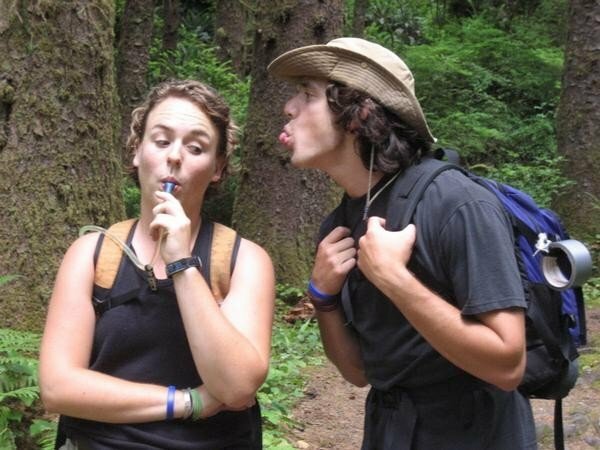 Although we had counselors, in a sense we had to learn to fend for ourselves; we had to learn to plan out weekly meals and supplies and also lead each other through new places. For me, it was one of the most empowering experiences I have ever had. Plus, not many people can say they’ve been in a cave for over five hours. Trek is hard, but all the work you put into it you get tenfold out of the experience. 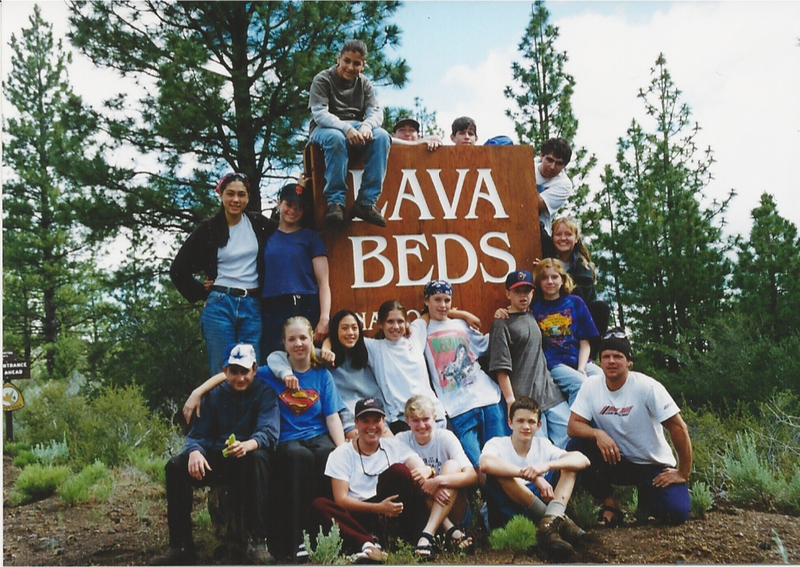 Matt Stenovec: I loved leading trips and I loved being a trekker. 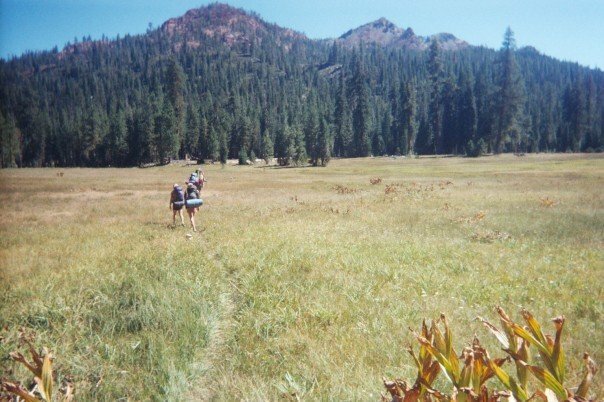 I went in two month long treks and a two week bike trek as a camper. Then I lead trek for three or four years, can’t remember. However, the point of this background is that trek played a huge part in my growing up and introduced me to mentors I still talk to today. Leading trek inspired me to go into education, and I’ve been teaching for the last five years and hopefully building the same growth relationships with my students. Trek is great because it empowers the participants to take an active role in leadership and decision making, and also pushes kids out of their comfort zone and into a safe place for mistakes and identity building. To sign up for TREK for the summer of 2015, visit www.coppercreek.com. Throwback Thursday to Trek in 2012!